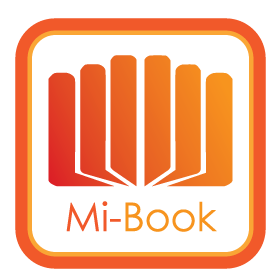 Mi-book is a break-through new generation eBook. Once you have had your work published in hard copy it is available to print, you simply need to email info@mmmedia.com.hk with the subject line 'E-BOOK APPLICATION' and we can send you our agreement and arrange for you. We are delighted to be one of the first to offer this fantastic service and to be able to ensure we keep placing New Generation Publishing authors at the forefront of the book market.